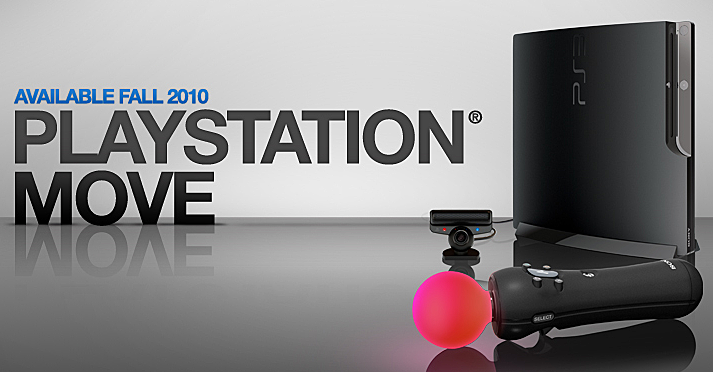 ...Now that our silly little celebratory reference is out of the way and PlayStation Move is finally available, we have something we need to say. At this point, the Sacktastic™ "Prequel to the Sequel Contest" was scheduled to end right after midnight, on the new day of October 2. The Team was unaware though (at the time the end date was established) that we have a very important meeting to attend throughout this day and will be preoccupied at that moment. With that being said, we also want to give people more of a chance to get their entries done without rushing to complete them on time. And so, we are now going to officially extend the contest entry period end date of the Sacktastic™ "Prequel to the Sequel Contest" to right after midnight, on the new day of October 9, a full week later. The Conditions Have Now Been Updated to Reflect This Change: The contest period will officially end on October 9th, 2010 at 12:01 AM Eastern Standard Time, at this point, you may no longer publish and/or re-publish your entries online nor submit your entry into the contest properly.